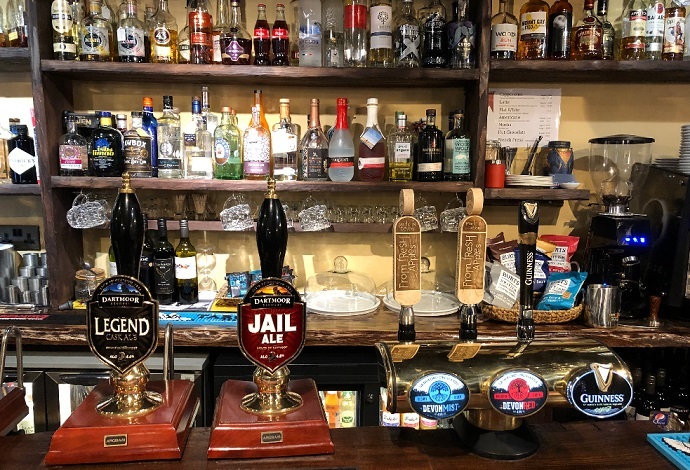 This quintessential English country inn offers a superb pint of both our Jail Ale and Dartmoor Legend, and traditional pub food prepared by the skilled team of chefs. 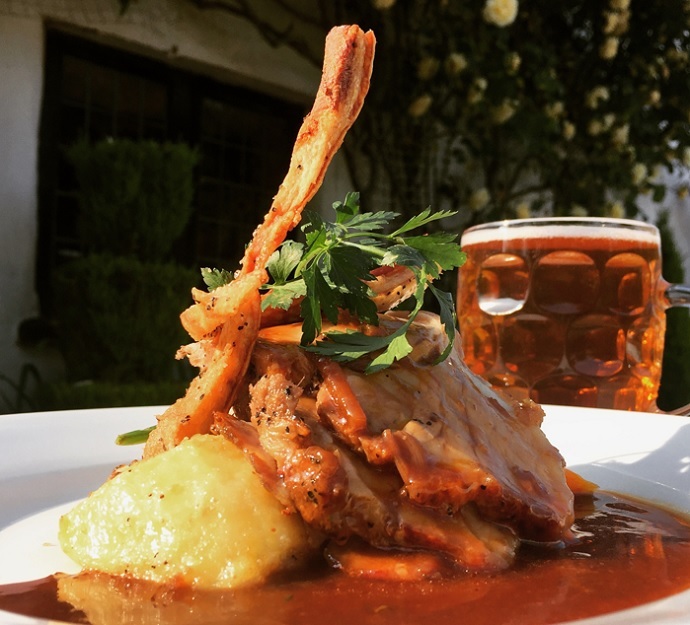 You’ll be well looked after in the restaurant, but on a warm Summer’s day head for one of the outside tables and watch the sun go down as you enjoy a pint of something nice and a delicious bite to eat. 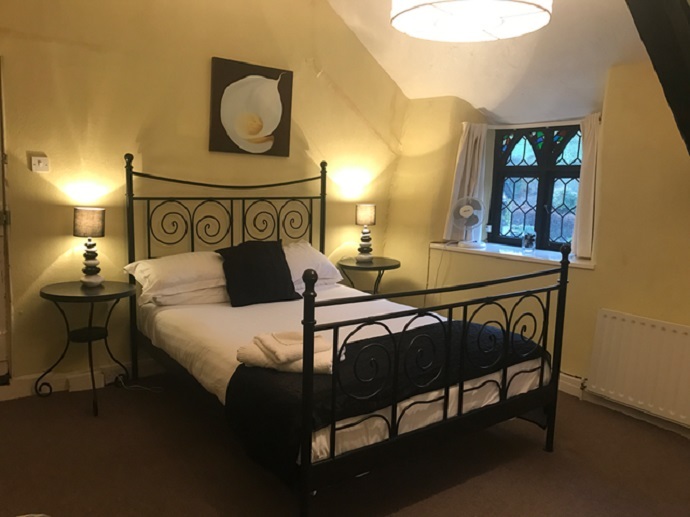 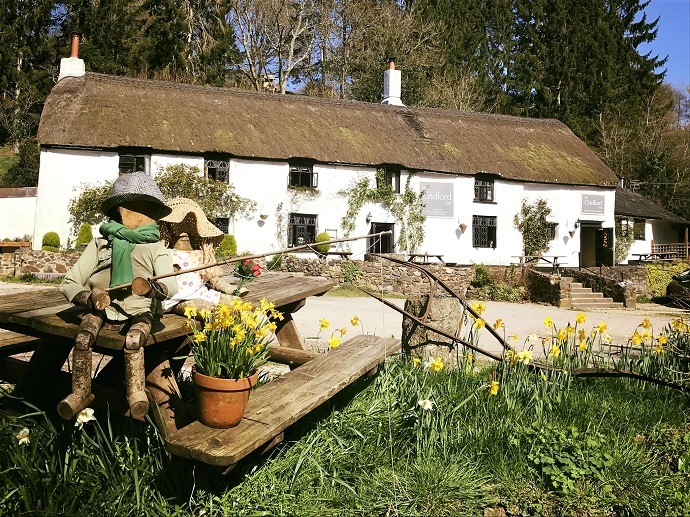 Located on the Western side of the Haldon Hills, above the majestic River Teign, the Cridford Inn is a great place for a refreshment stop on a Devon day out – but you might also like to make a night of it with a stay in one of the pub's comfy rooms. 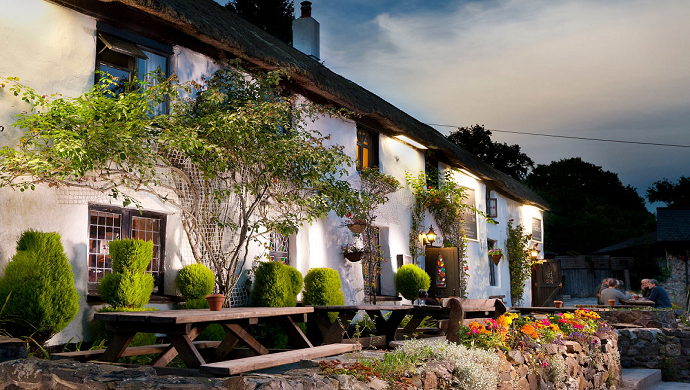 Hosts Paul and Ness will make sure you are well watered, fed and rested.